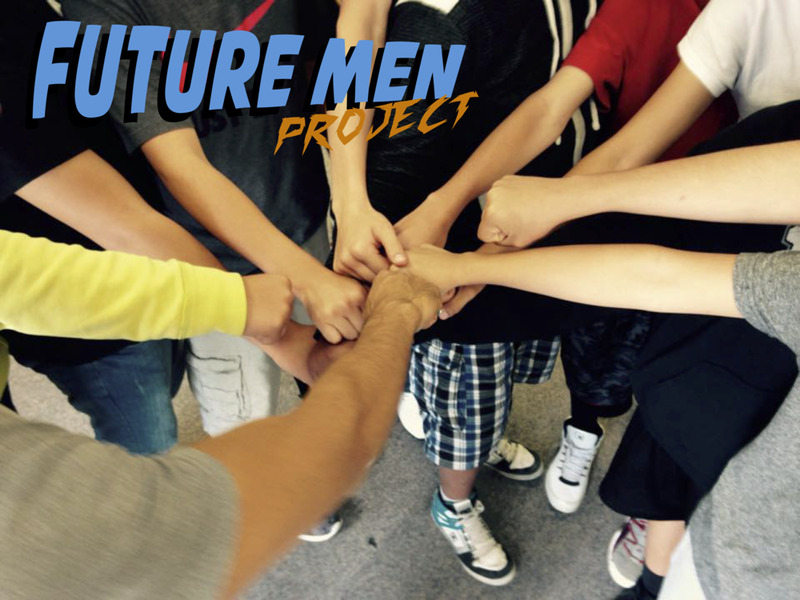 The FUTURE MEN PROJECT is a weekly mentoring group for boys in early adolescence. This intervention is delivered in small groups to boys who have been identified as being at risk due to behavioral or academic challenges. The groups consider cultural messages about manhood, their personal aspirations, self perceptions and relationships, in order to envision their path into healthy and responsible manhood. FathersNM applies its experience and expertise to encourage community development and social change by helping other organizations to more effectively engage men. FathersNM disseminates information as well as providing workshops and trainings on working with men, boys and fathers. implement models of practice to assess, engage and plan with fathers to enhance their active role as fathers to their children.